Home » UTA News » United Turf Alliance Links with Planet Turf, Inc.
United Turf Alliance Links with Planet Turf, Inc.
(Atlanta, Georgia) Planet Turf, Inc., the Spokane Valley, Washington-based distributor of professional turfgrass and ornamental maintenance products, has joined United Turf Alliance (UTA) in an ownership position. Planet Turf, owned by Jim Connolly, has been an independent dealer partner of UTA for four years. The company operates in Washington, Oregon, Idaho and parts of Montana and Wyoming, as well as internationally. Jim Connolly views his ownership in UTA as an opportunity to provide his customers with more of the products they need. 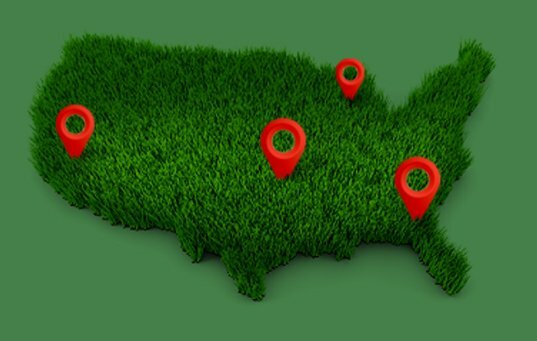 Incorporated in 2005, United Turf Alliance markets 28 leading edge turf protection products under the ArmorTech and Optimizer names through its members and dealer partners. The alliance directs its efforts toward discriminating golf course superintendents and other turfgrass professionals who value relationships based on industry and product knowledge combined with excellent customer service.